Walking tour and cocktail tasting included. The Tequila, Tacos and Tombstones Culinary Tour offers you the chance to sample some of the finest cuisine in San Diego's Old Town! While you explore this historic district, the site of the first European settlers in California, you'll sample delicious libations and get a taste of some of the district's 25 restaurants. 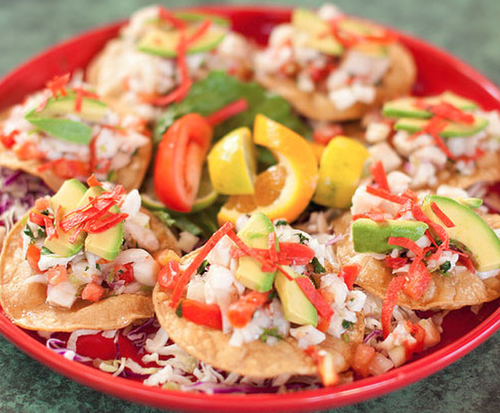 If you love authentic Mexican cuisine, or American history, Old Town won't disappoint. 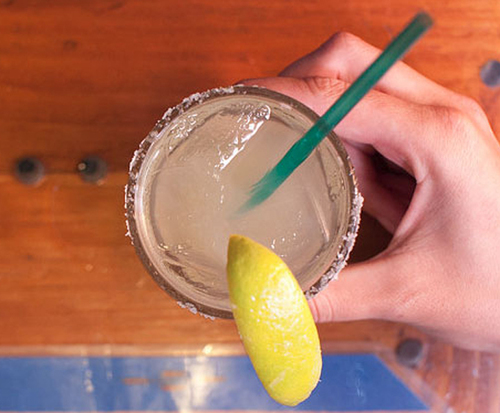 The Tequila, Tacos and Tombstones tour lets you walk on the ghoulish side of San Diego - the Old Town district, also known as the 'Birthplace of California,' is one of San Diego's most fun and interesting neighborhoods. It's also considered by some to be haunted, so grab a friend's hand if you get spooked while walking past El Campo Santo Cemetery and the Whaley House (officially designated as a haunted house by the US government). Old Town is also home to original adobe homes from the early 19th century. 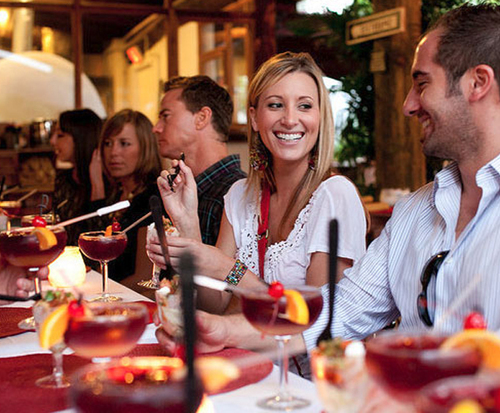 As you're exploring Old Town, you'll taste authentic Mexican cuisine and enjoy small samples of tequila and cocktails, so come hungry; by the end of the tour you'll have had the equivalent of a full meal. A wonderful way to spend an evening in San Diego, this culinary walking tour will dazzle your taste buds, titillate your sixth sense and appeal to your sense of adventure - plus you can brush up on your California history.